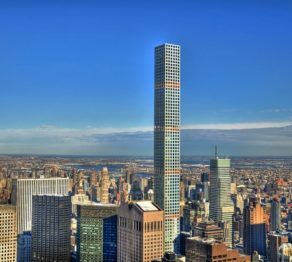 Manhattan Boutique Real Estate (MBRENY) is your local expert for New York City (NYC) real estate. 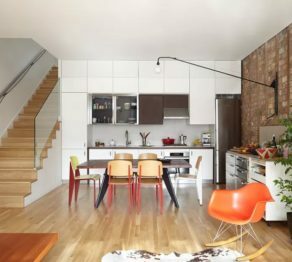 We are a professional one-stop, full-service boutique real estate firm that understands and guides buyers, sellers, landlords and renters through the ever-changing NYC market. Our understanding of global and local clients’ needs sets us apart from other brokers in Manhattan. 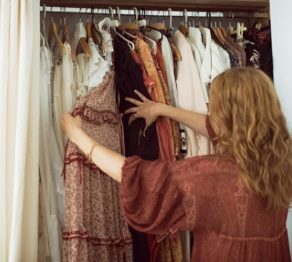 We personalize our service to your unique needs and obtain the best results for you. Always accessible, with a phone call, Skype or email, we can open up a whole new world of possibilities. 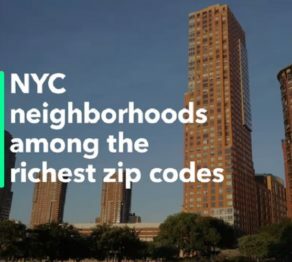 Finally, a New York City neighborhood has landed a coveted spot on Bloomberg’s annual ranking of America’s richest zip codes. And no, it’s not Billionaires’ Row where residences have sold for more than $100 million. 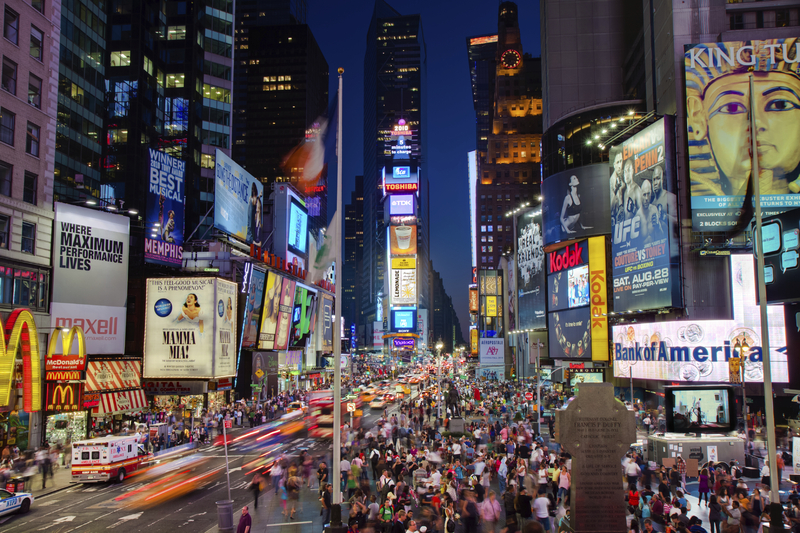 Expensive and New York City are two words that often go hand in hand, especially when we’re talking about real estate. As far as buying goes, according to Zillow, the median price of homes currently listed in New York is $825,000. 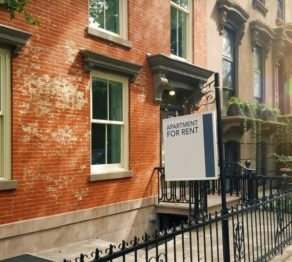 New Yorkers constantly wrestle with the decision between continuing to rent an apartment or taking the plunge to buy a home. 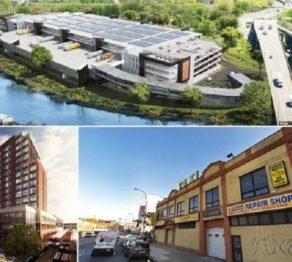 Queens led the way with four projects in January, followed by Brooklyn with three, the Bronx with two and Manhattan with one. Check out the full list of January’s top 10 biggest real estate projects. The Women’s International Film and Arts Festival is coming to New York for its 13th year! 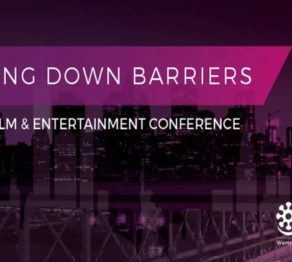 Beginning March 8 on International Women’s Day and ending March 15, WIFF will be in Village East Cinema in New York City. 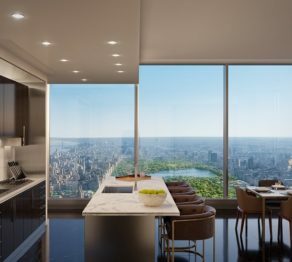 Can Extell make Central Park Tower the most expensive condo in U.S. history? 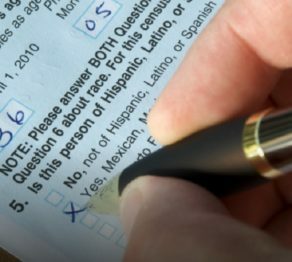 The task of fairly and accurately accounting for each person residing in the United States is the bedrock of sound and informed public policy decisions. 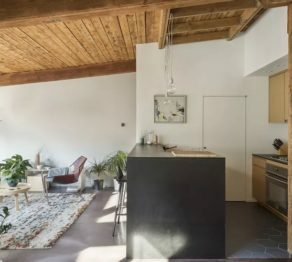 This guide hopes to demystify the process and act as a helpful manual, for both first-time buyers and those looking for some extra guidance. 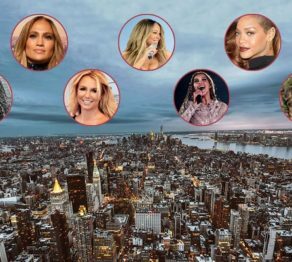 Here’s a look at buildings that the most popular and powerful female singers currently reside in or have once called home. In the world of New York City real estate, luxury is lingering on the market a hair too long. 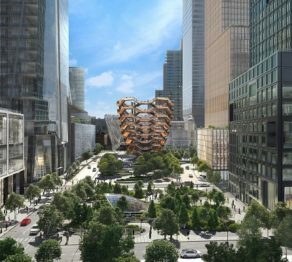 Hudson Yards, the west side mega-project–the largest private development in the nation’s history–developed by Related Companies and Oxford Propertied Group now has announced that Friday, March 15th will be its official opening date.